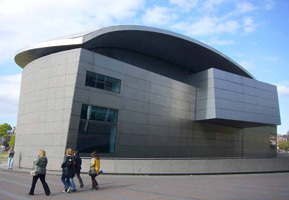 With 1.3 million visitors per year the van Gogh Museum is the most visited museum in the Netherlands. Having sold only one painting during his lifetime, Vincent left us more than 200 masterpieces all in the same collection, here to be admired. 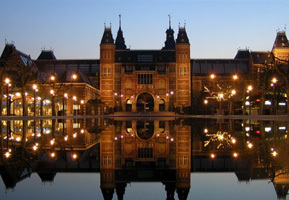 After 10 years of renovations Rijksmuseum re-opens its doors to the public and amazes its visitors. A careful reconstruction of its original interior has been undertaken and the museum took the opportunity to completely rethink their rich collection. 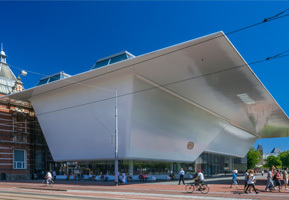 The Stedelijk is the museum of modern art of Amsterdam. Also recently re-opened it offers a vast collection of modern art and contemporary art and design.